From a distance, this might look like GI Joe was doing well, but he was really in the last throes of life. 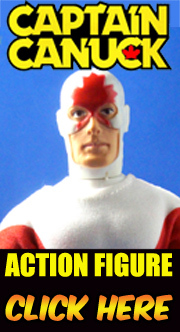 The new muscle bodies were cheaper quality than the original bodies (the rubber shoulder joints would wear against the hard plastic body shells, the fingers of the Kung Fu grip hands would break, etc.). 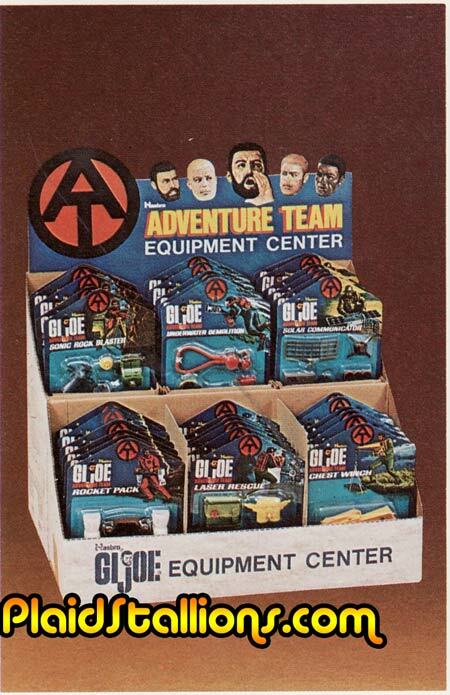 The blister packs made the toys seem less special, like rack toys, and the adventure kits were less thought out. As you said, they just threw old and new pieces together without any specific adventure in mind. When Bulletman and the Alien Intruders came along the next year, I laughed my head off. It was over. Funny how perspective works, I was six when the "Super Adventure Team" debuted and I thought it was amazing. I was just a bit too young to remember these original G.I. Joe sets. 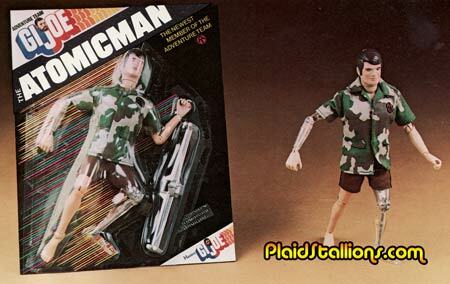 My first action figures were Star Wars and the 3 3/4 inch G.I Joe that started in 1982. And then of course He-Man. Oh god. I got Sky Hawk for my birthday that year, and proceeded to fly it and one if my Joes several hundred (tying additional spools of string together) feet into the air before the thing broke loose and flew miles (literally) away. It was really lame at the time, but looking back, I think it may have been one of the coolest toy related events of my life. Some lucky kid in the next town over was probably thrilled to have my G.I. Joe come crashing into his yard.